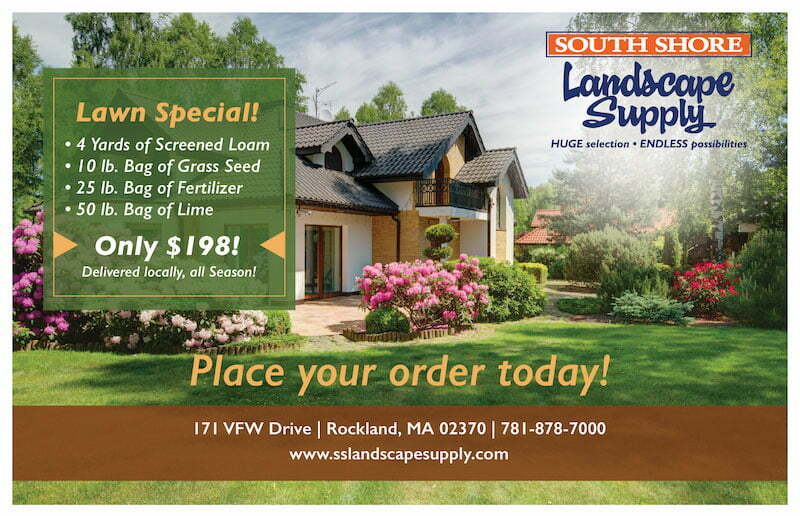 Keeping your lawn and landscape neat and tidy is of utmost importance to use at South Shore Landscape. Using proper edging material can keep your lawn and flower beds from becoming unruly and growing into your walkways and paths. Offering a variety of edging products such as the Tundras which is a quality material used for lawns, pavement, plantings and even as a transition unit for different plateaus in an outdoor living space. Edging provides functionality and aesthetically pleasing design aspects to your landscape.